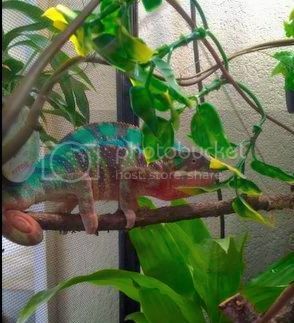 I have a 1 year old panther chameleon for sale. He's gorgeous, bright colors and eats well. I don't have the time to invest in his care so I'm looking for someone who could give him a good home and has reptile experience. He came from a great breeder with excellent blood lines. 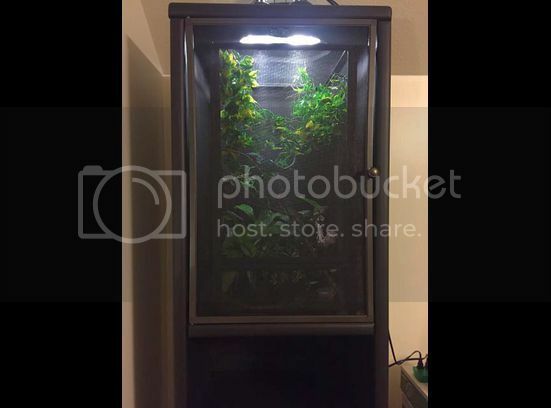 I also have a cage with a full set up of fake and live plants and vines, plus lights, a fogger, and a cabinet to hold the cage. Price for extras are negotiable. 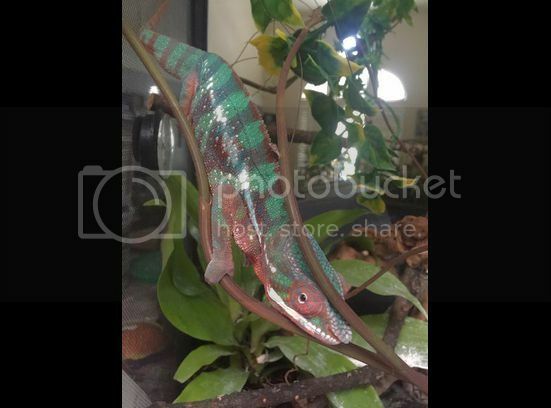 Preferably $500 for the whole setup, including chameleon. Text me if you're interested. All of the previous post is now for sale again. OBO. Please text Val at 801 644-7968.